San Jose police and family members are searching for a 16-year-old girl who went missing more than two weeks ago, according to the police department. 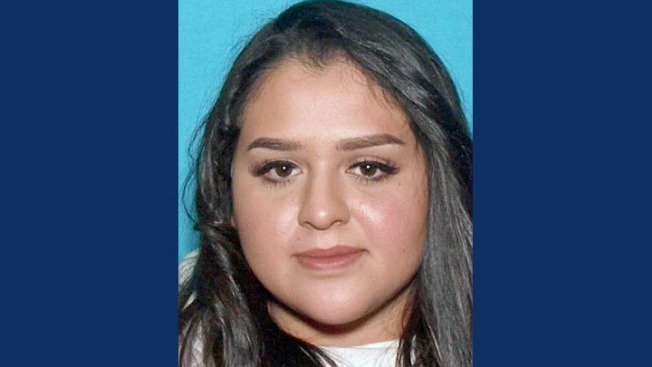 Yunuen Juarez Hernandez was last seen Feb. 13 at Foothill High School, 230 Pala Ave. in San Jose, police said. Yunuen is described as a Hispanic girl, 5 feet, 4 inches tall, weighing 165 pounds, with hazel eyes. When she was last seen, she was wearing a black blouse, black windbreaker, black pants and chestnut Ugg-style boots, police said. Anyone who sees Yunuen or knows of her whereabouts should contact San Jose police at 408-277-8900 or the Polly Klaas Foundation at 800-587-4357.